News outlets say the FBI isn't recommending hate crime charges against a white man charged in the death of a black man at the University of Maryland. 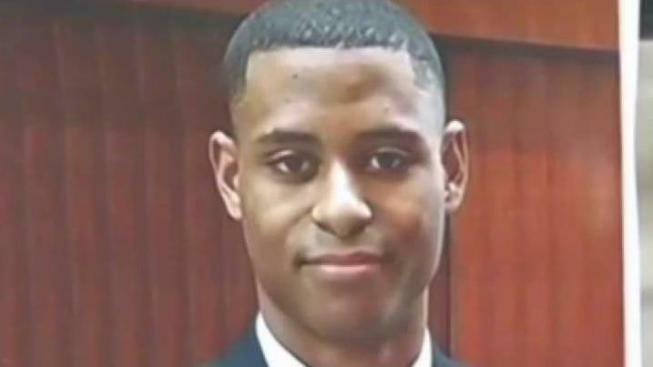 Prince George's County State's Attorney's spokeswoman Denise Roberts, told The Washington Post that Sean Christopher Urbanski still faces prosecution on state charges of first-degree murder and a hate crime resulting in death in the 2017 slaying of Bowie State University student Richard Collins III. Police say Collins was stabbed once in the chest while waiting for a ride. Authorities said Urbanski was a member of a racist online group. The FBI reportedly didn't find enough evidence to recommend a federal hate crime prosecution. Spokesman Dave Fitz said he couldn't comment other than to say the FBI provided only technical assistance.